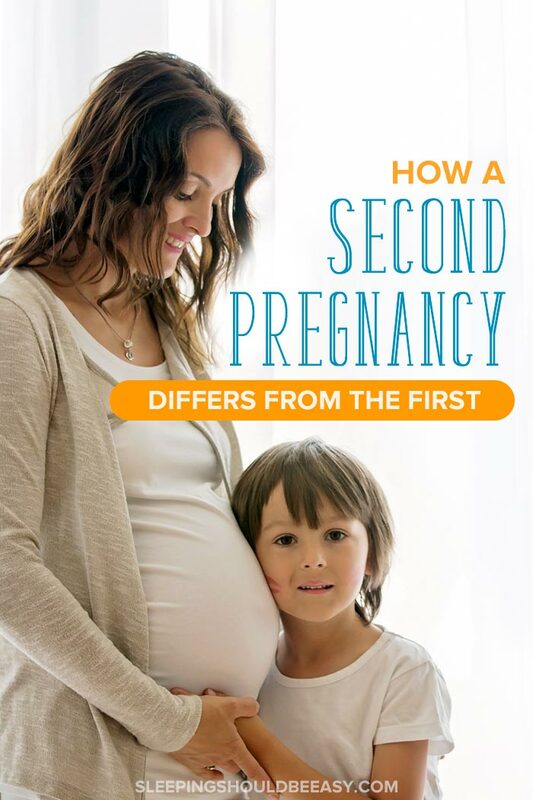 Curious how your second time pregnancy differs from the first? 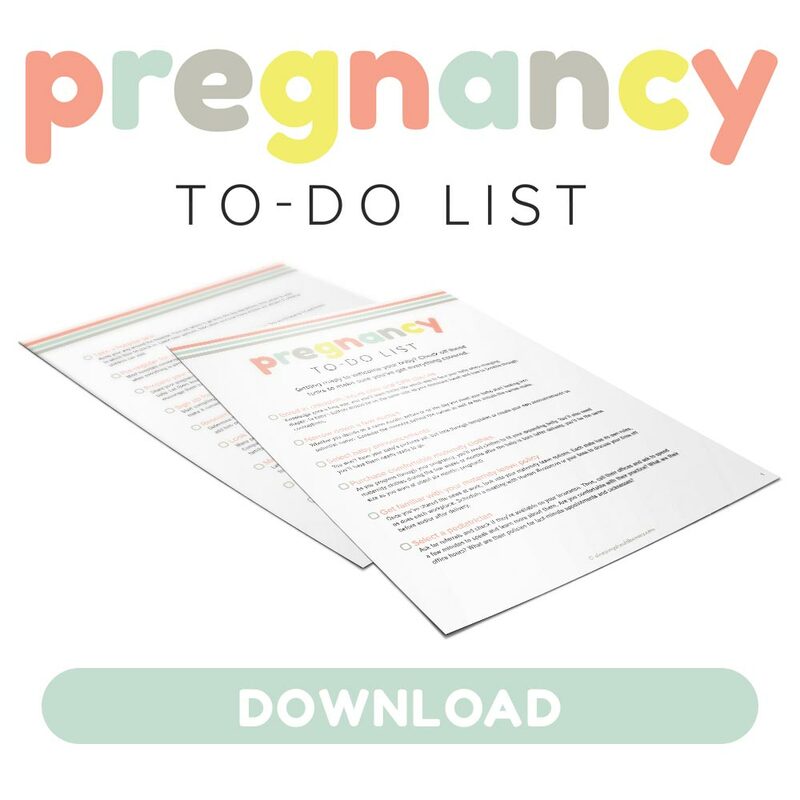 Learn what to expect and how this pregnancy can be different the second time around. Second-time moms tend to be a bit more… relaxed, don’t you think? We’ve already gone through one pregnancy and aren’t as paranoid about all the things that could go wrong. We know that many of the fears and worries we had the first time around (“Oh, no—I ate a slice of ham that wasn’t microwaved!”) turned out to be nothing at all. And besides, with an older child in tow, we simply don’t have the time to fuss. Yes, I was cautious during both pregnancies, but something about having already gone through it once put me at ease. 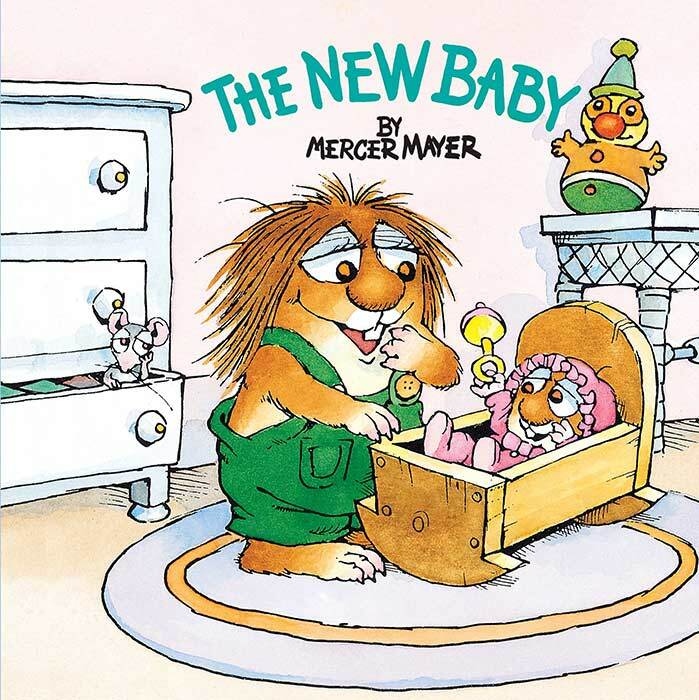 That said, a second time pregnancy can still catch many moms off-guard, no matter how prepared we might be. And sometimes, even “knowing” what to expect still doesn’t compare to actually experiencing a second time pregnancy. When I learned I was expecting twins, I knew that my second pregnancy would automatically be much different from my first. Carrying two babies does that, sometimes. But twins aside, I learned that a second time pregnancy posed common situations many moms experience. Some of these my doctor warned me about early on, while others I discovered along the way. “Your body will remember,” my doctor told me. Apparently, our bodies have memories, so much so that what may have taken a while during a first pregnancy will progress faster in subsequent ones. Early pregnancy symptoms seem to show much earlier than we remembered. While you may have barely had a bump at six months, now you’re already showing within the first trimester. Perhaps the bloating didn’t start until the third trimester during your first pregnancy, but now seems to come with a vengeance this time around. From weight gain to belly size to fatigue, your body “remembers” being pregnant, and won’t take its good old time preparing for the second baby as it may have done with your first. Just as your body remembers how to make a baby in your womb, so too will it remember how to deliver it—and quickly at that. That’s why many doctors will give different timelines of when to come into the hospital. For instance, a doctor may recommend that a first-time mom leave for the hospital if her contractions are five minutes apart. Meanwhile, she may recommend a wider window for a second time pregnancy—perhaps when the contractions are six to eight minutes apart. Why come sooner? A second time pregnancy can proceed much quicker come delivery time. If a mom had a 14-hour delivery with her first, she could expect her second delivery to be shorter than that. Remember that horrible morning sickness you had with your first pregnancy? How about when you could barely walk in your last trimester? As difficult as those ailments were, at least you knew you could always take a break—however long you needed. Even if you had a long day at work, you could count on crashing on the bed the minute you got home. But with an older child nearby, resting won’t be quite as certain or predictable. In fact, you’ll have to get creative with how to entertain and spend time with him all while trying not to move too much. This is when solving puzzles, reading books, playing board games, and even watching television can help. You can also gate off a section of the house to keep him safely within, or decide to stay in just one room (like his bedroom). Get more tips on how to survive a pregnancy with a toddler. Every pregnancy includes a variety of emotions. A first-time mom might feel anxious about labor or excited about the possibilities of motherhood. And while many of these emotions are similar with a second time pregnancy, you can also experience a new set of feelings you never knew you could have. For instance, you might actually feel guilty for adding to your family. You wonder how you’ll give both kids the attention they deserve, and you worry how your older child will react to the baby. Or perhaps you feel like life is humming along just fine. 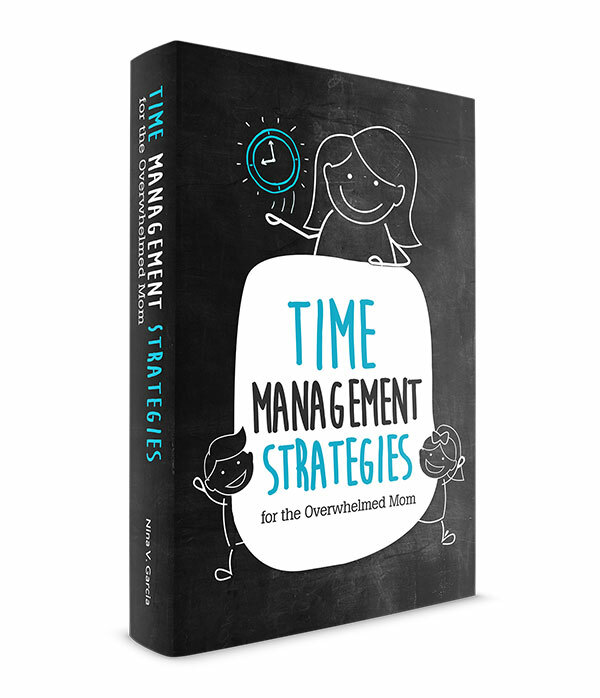 You’ve already gone through the newborn sleep deprivation stage and aren’t looking forward to revisiting that again. Rather than bury your emotions, simply experience them and let them pass. Know that they aren’t permanent, but instead come and go like seasons. Learn how to cope with feeling guilty for adding to the family. Every pregnancy is different, whether you compare yours to other moms, or even your first to your second. But for all the ways your pregnancies seem to follow the same pattern, there are certainly differences that set them apart. For one thing, your pregnancy will likely progress faster, especially with your body remembering the first time around. Your labor and delivery will also likely come quicker, meaning you should probably head to the hospital sooner than you did with your first. Now that you have an older child to tend to, resting and prioritizing your pregnancy may be harder. And finally, you could feel new emotions you never thought you would with a second time pregnancy, from guilt to dread and everything in between. No matter what, one thing’s for sure: you’re way more relaxed this second time around… even if you happen to eat a slice of ham that wasn’t microwaved. Tell me in the comments: How is your second time pregnancy different from your first?